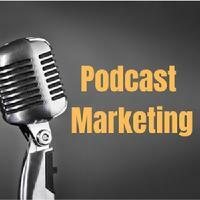 Podcasts are one of the most effective means of driving traffic to your online platforms and increase sales. 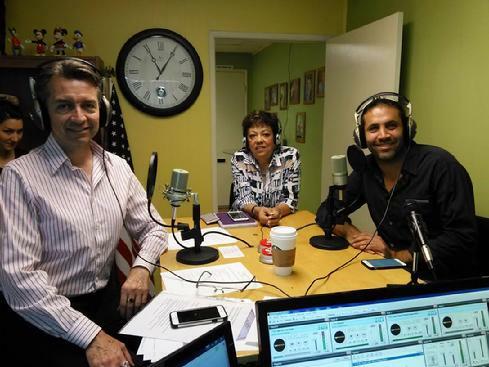 Produce your own podcast and add it to your marketing plan at a very nominal cost, by partnering with our team, for a truly win-win strategy. For more information, please fill out and submit the online form to the left.